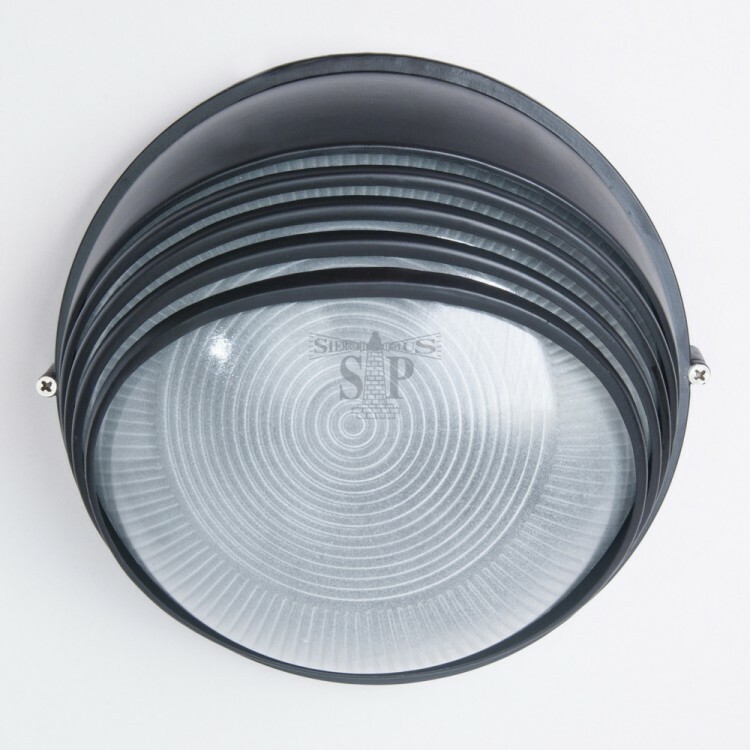 Outdoor globe lighting is fundamental to every home. 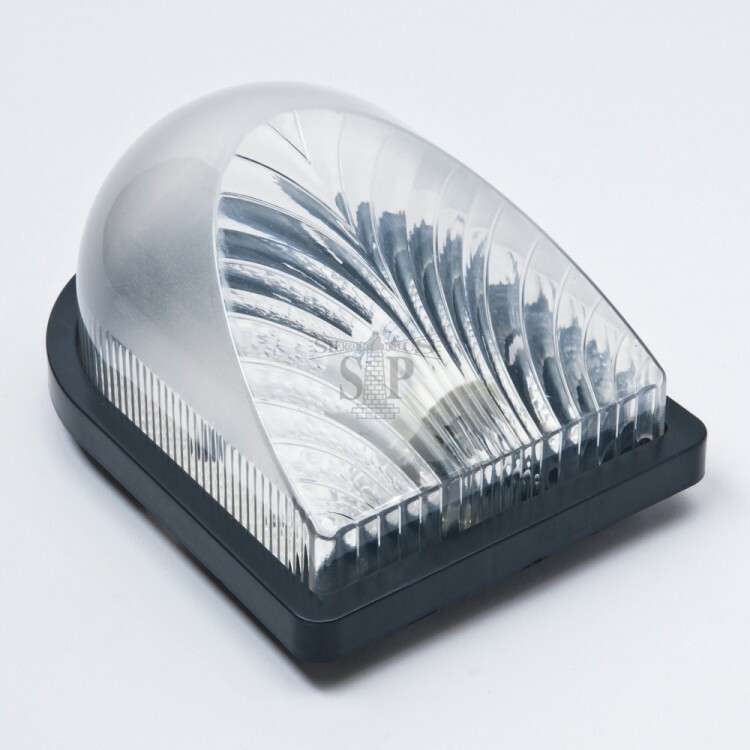 Being one of the top outdoor lighting suppliers, the choices of our outdoor lighting in Malaysia are utterly endless. 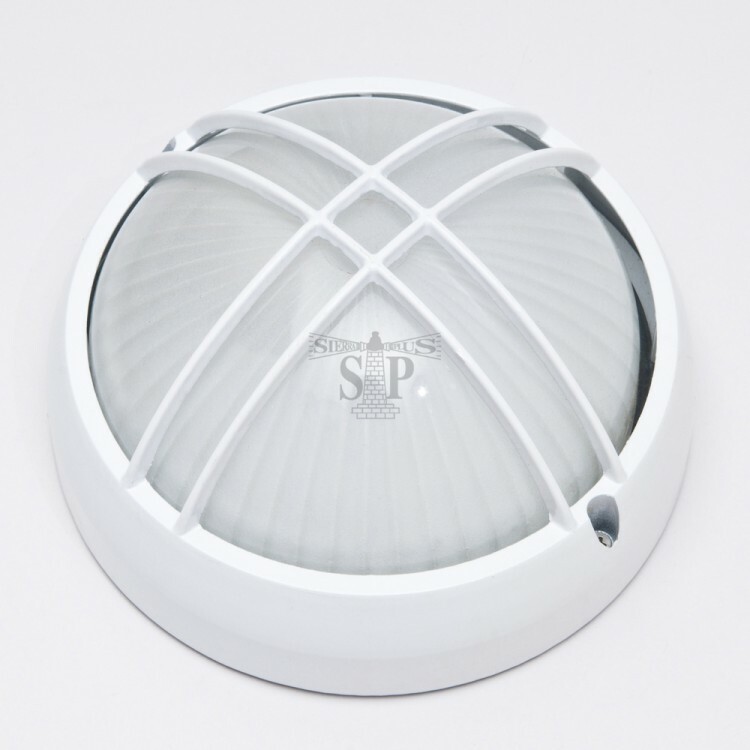 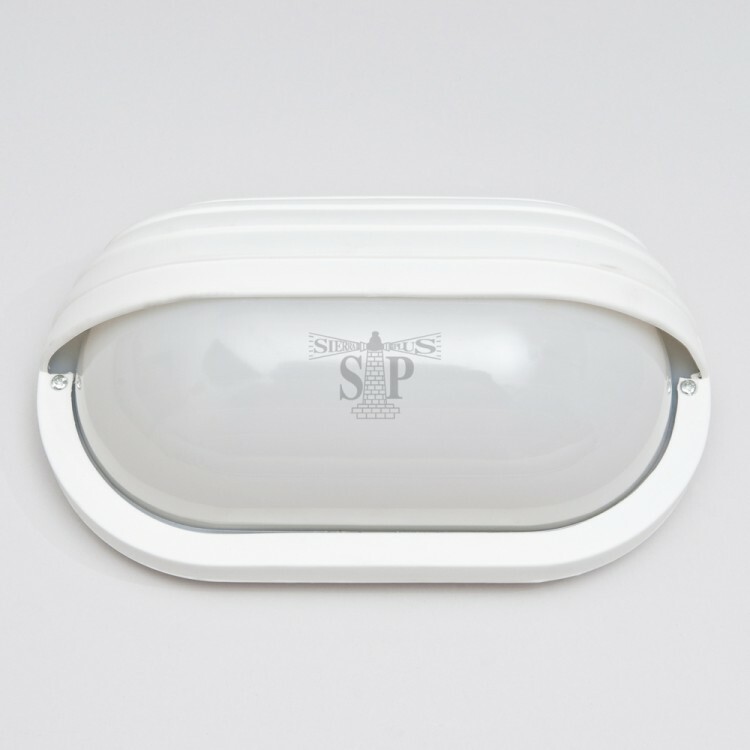 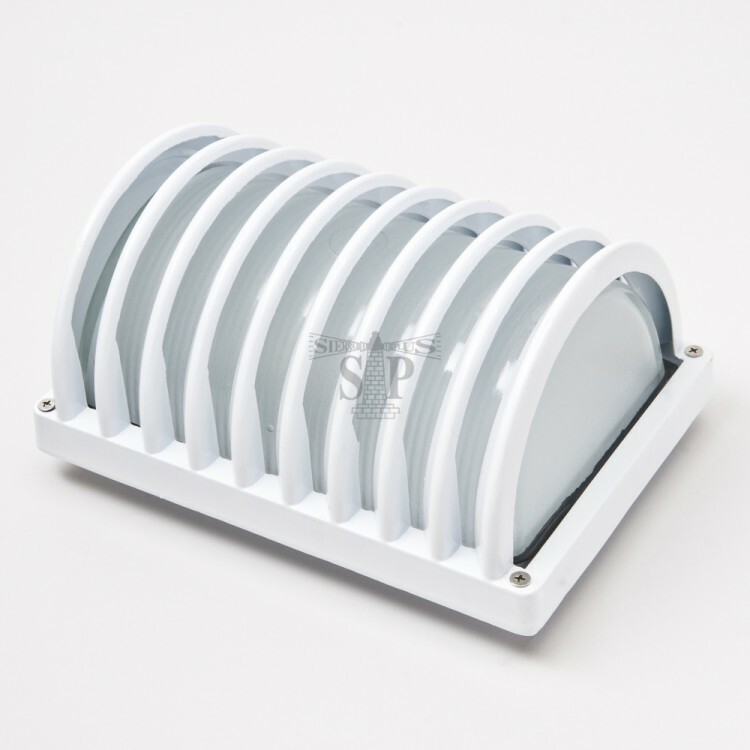 At Sierra-plus, our outdoor lighting is available in frosted clear glass, opal glass, clear glass, PMMA acrylic prismatic gold globe, PVC cover clear as well as PMMA acrylic. 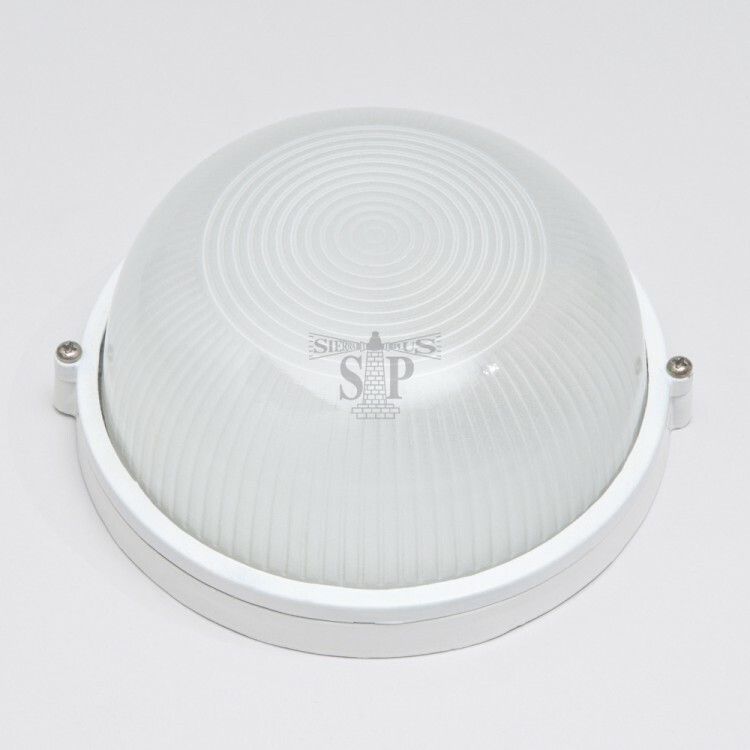 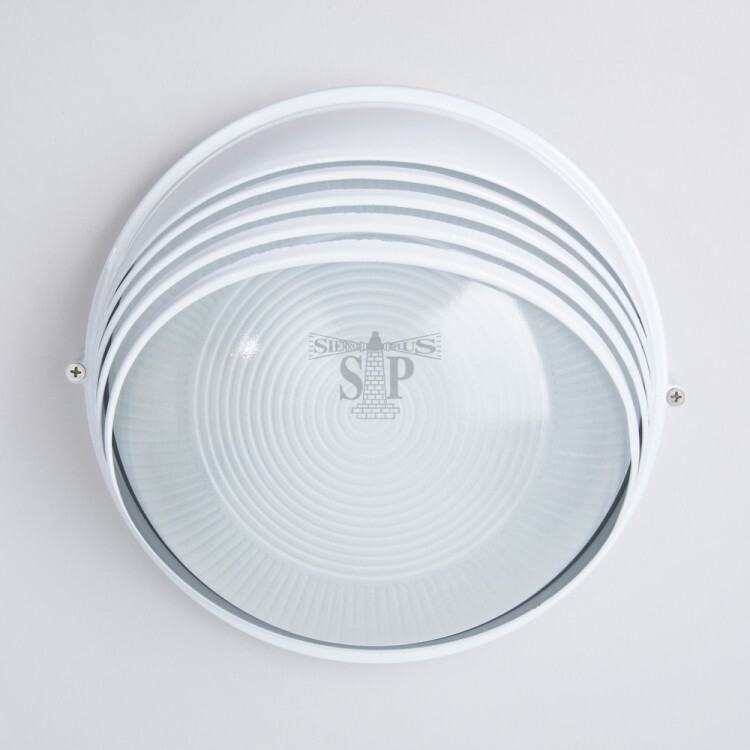 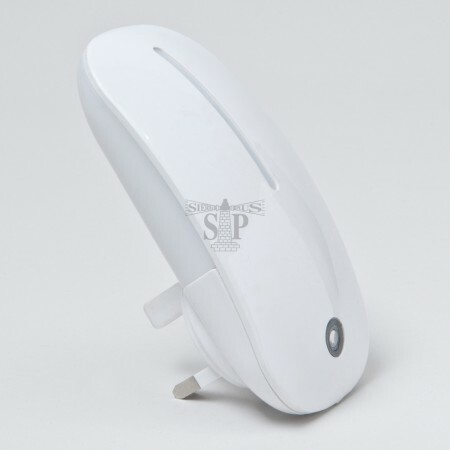 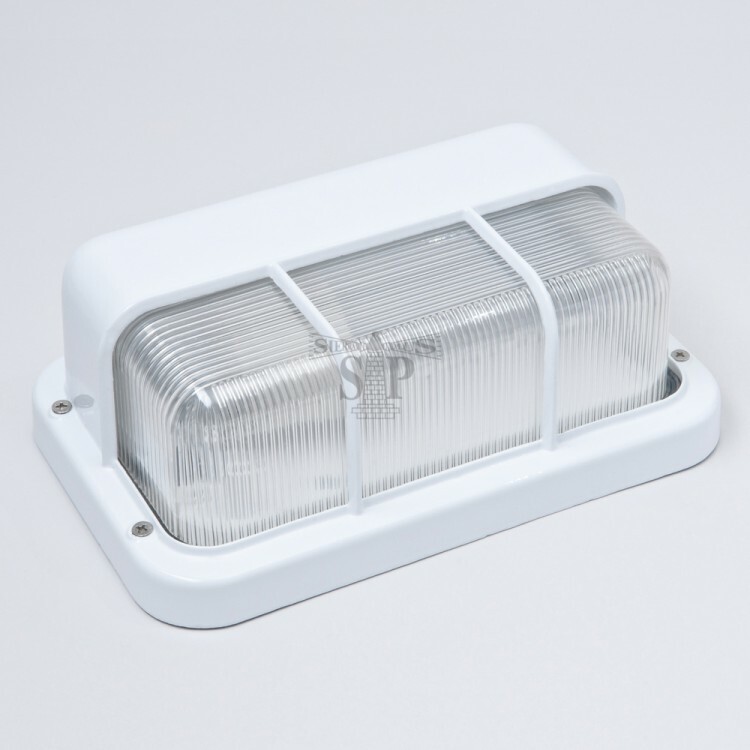 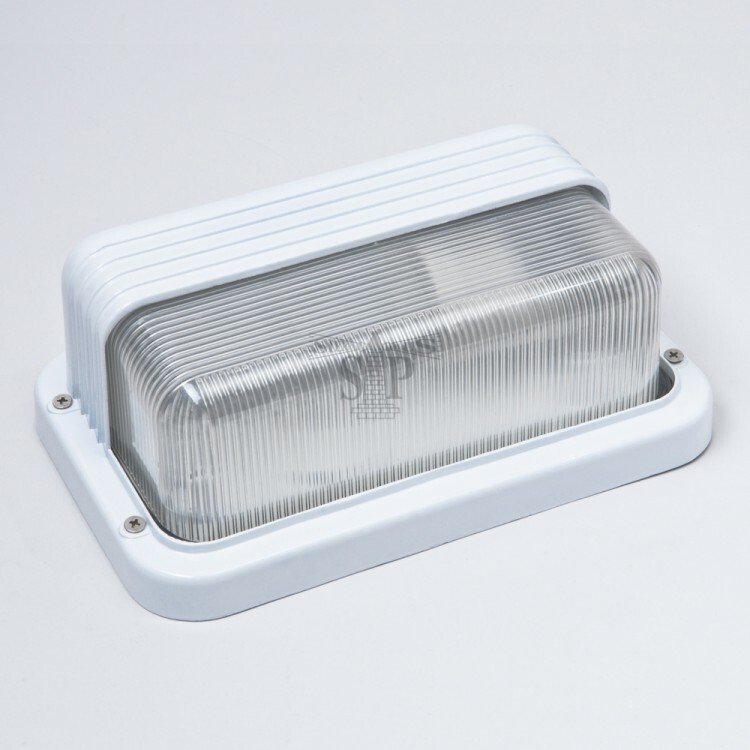 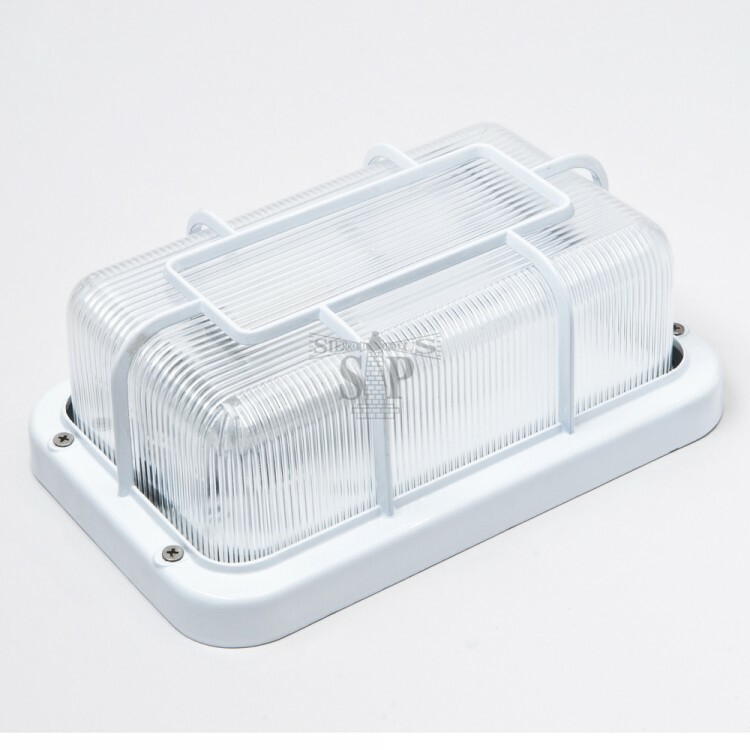 Also, the casing of the globe lighting is made from a durable, sturdy aluminium which has an advantage over other materials in water, heat and corrosion resistance. 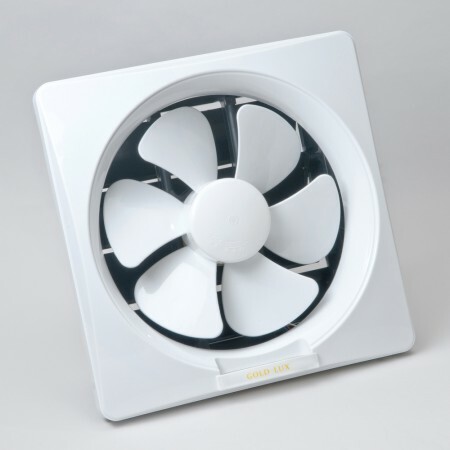 Therefore, you won’t be disappointed with our products as they are specifically designed to withstand the extreme heat and moisture for all year long. 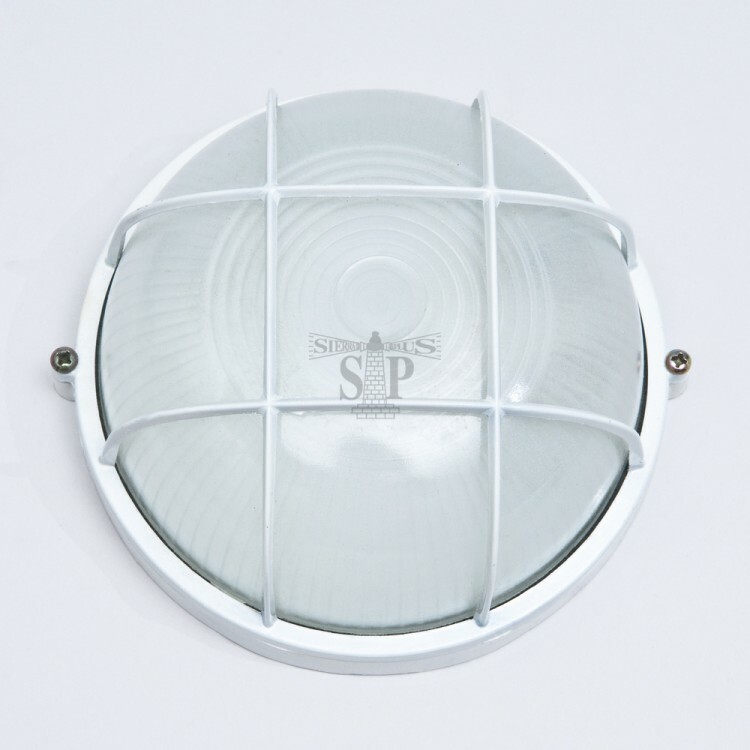 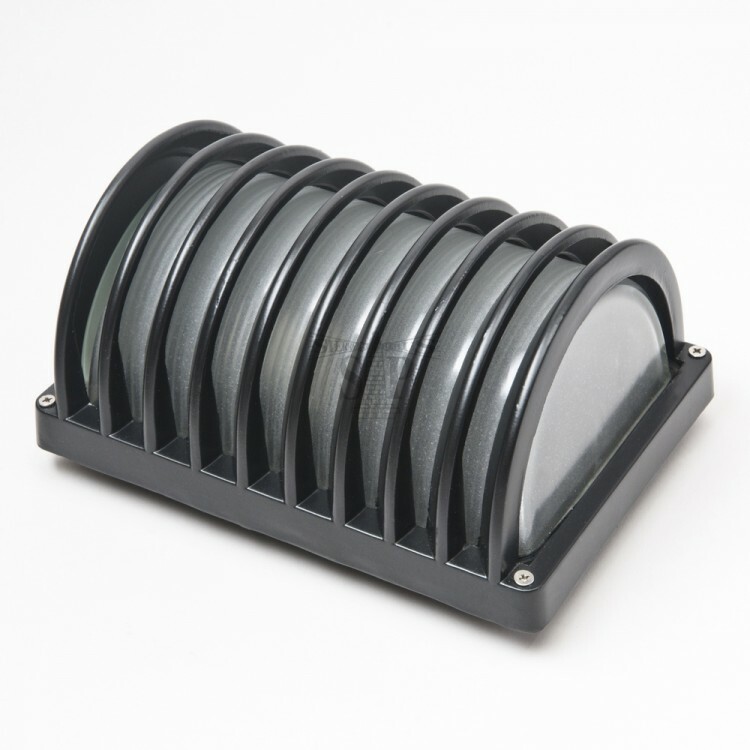 Each of these outdoor globe lightings can be easily installed on the wall of the sideways, driveways and pillars. 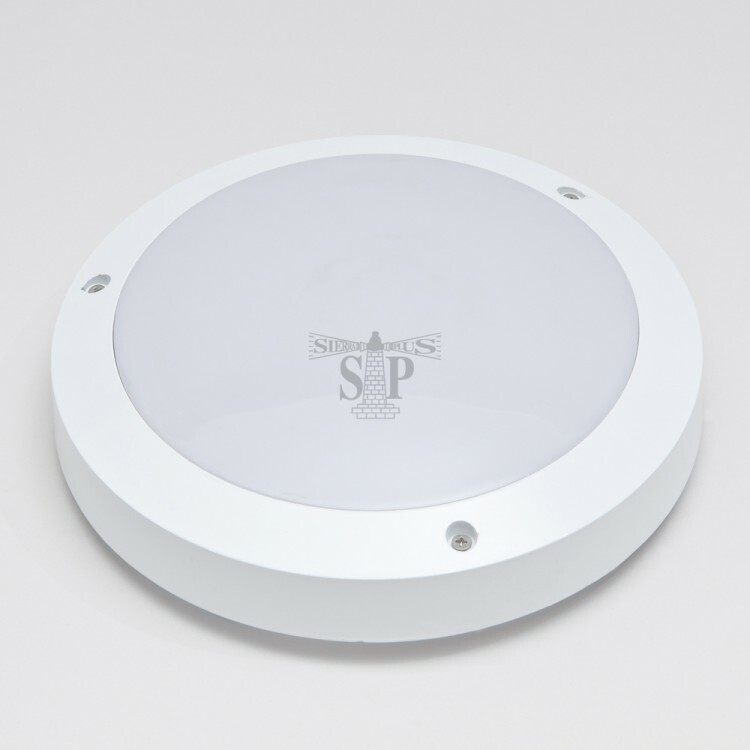 The ambient lighting dazzles the outdoor space to ensure that you have a proper visibility at night. 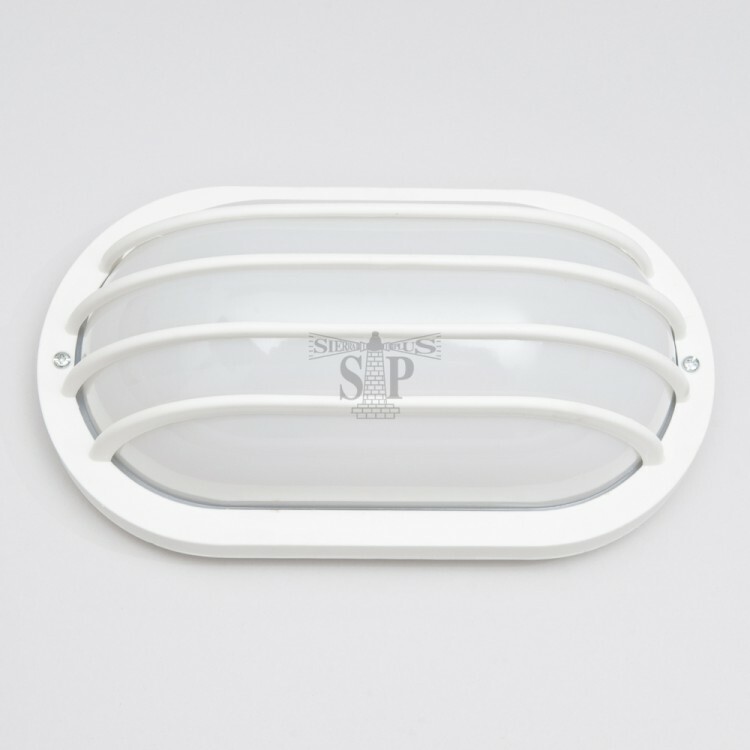 Having your outdoor space lit with outdoor lighting not only makes your family feel secure but also crafted a much more upscale exterior that brings out your personality. 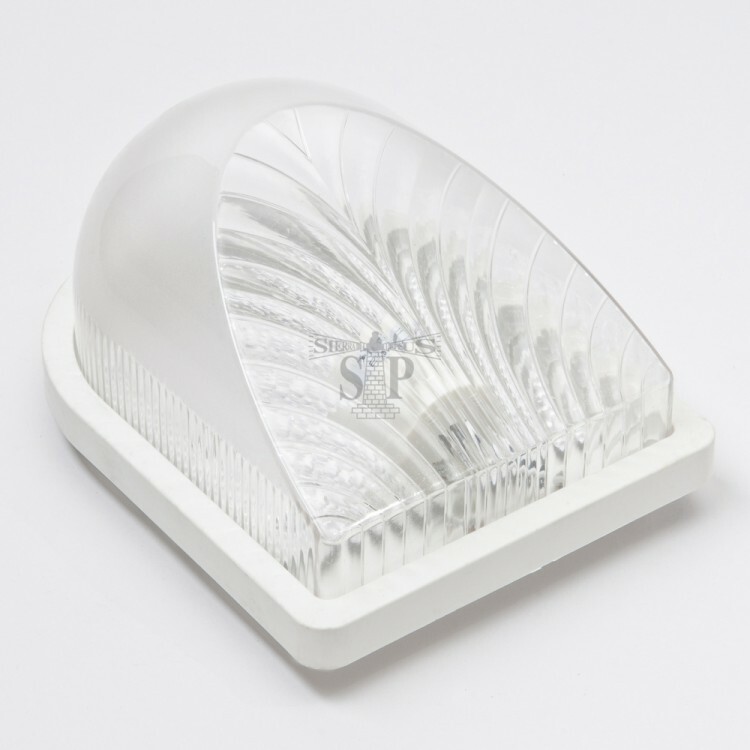 We as one of the reputable outdoor lighting suppliers have gathered an extensive list of what we think are the best outdoor lighting in Malaysia, ranging from classic to contemporary, simple to spectacular and etc.